No ironing or sewing! 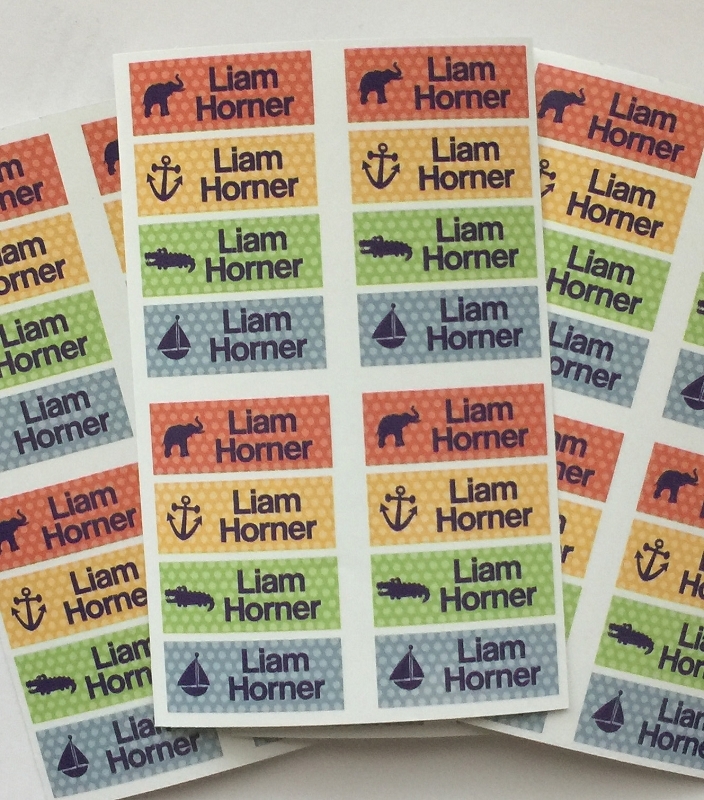 Just peel and stick these cute (1.25"x0.5") labels onto care tags inside clothing to quickly and easily label jackets, sweaters, school uniforms, summer camp gear, hats, coats, daycare items and more! Semi-permanent adhesive stays put on garment tags – even when machine washed and dried. Peel 'n stick clothing labels are easy to remove, so prepping hand-me-downs and consignment sale items are a snap! No ironing or sewing! 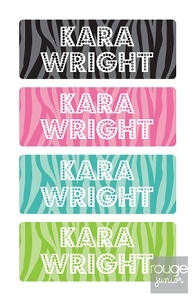 Just peel and stick these cute labels onto care tags inside clothing. Semi-permanent adhesive stays put on garment tags – even when machine washed and dried. Peel 'n stick clothing labels are easy to remove, so prepping hand-me-downs and consignment sale items are a snap! 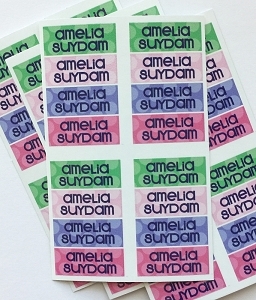 Not intended for use directly on fabrics - apply to garment and care tags only. 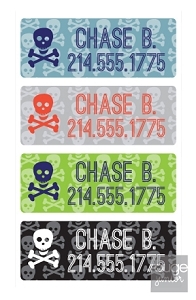 Adhesive works best on satin and polyester blend tags.